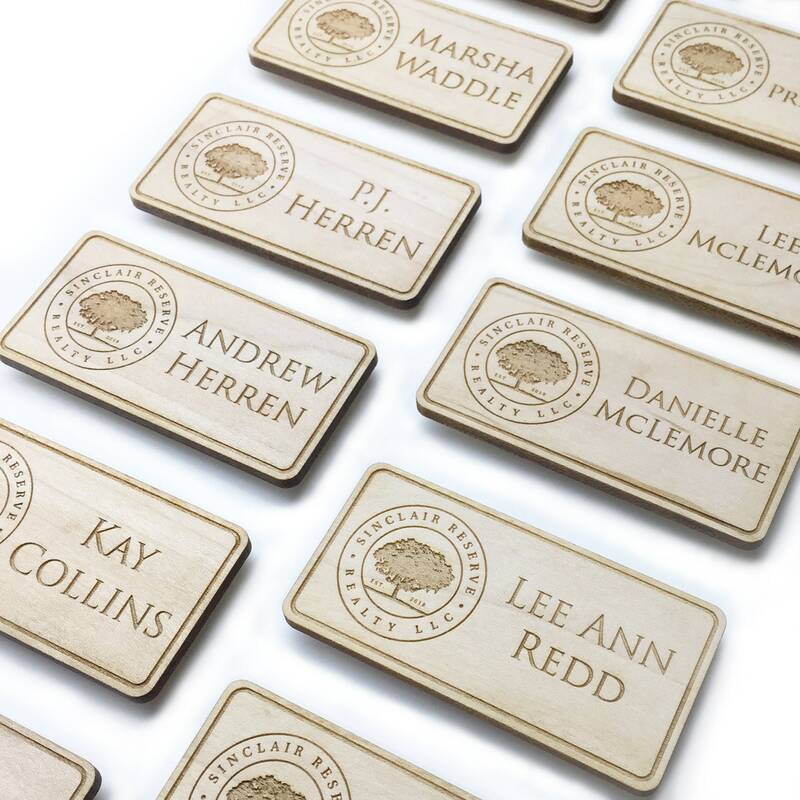 These wood name tags are perfect for any business or company looking for a unique wood name badge to display on your shirt that you won't find anywhere else. 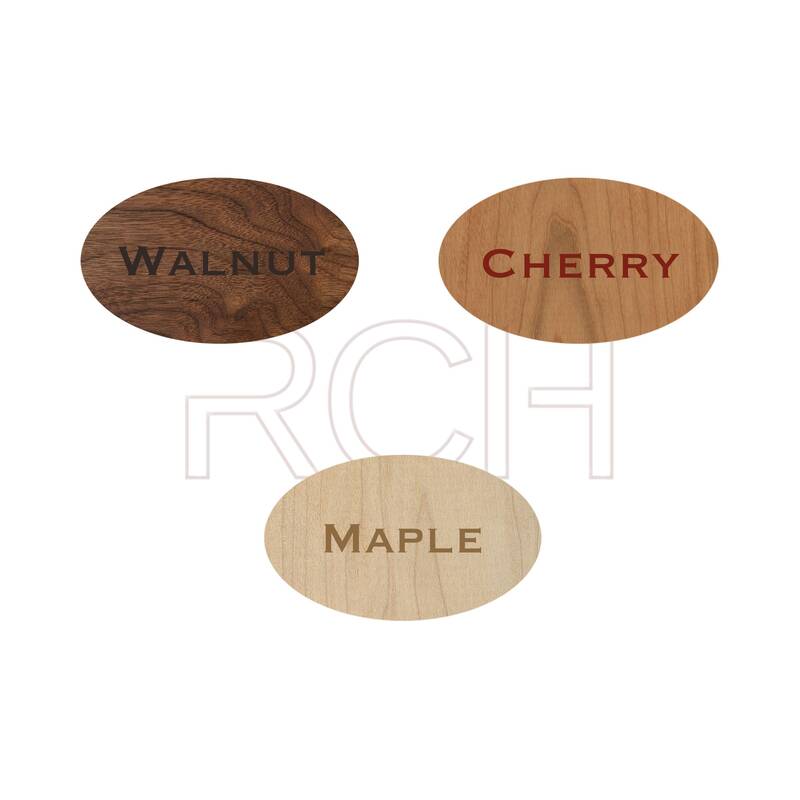 Each tag is engraved from 100% natural hardwood from Pennsylvania in your choice of walnut, cherry or maple and measures 3"w x 1.5"h x .125 thick. 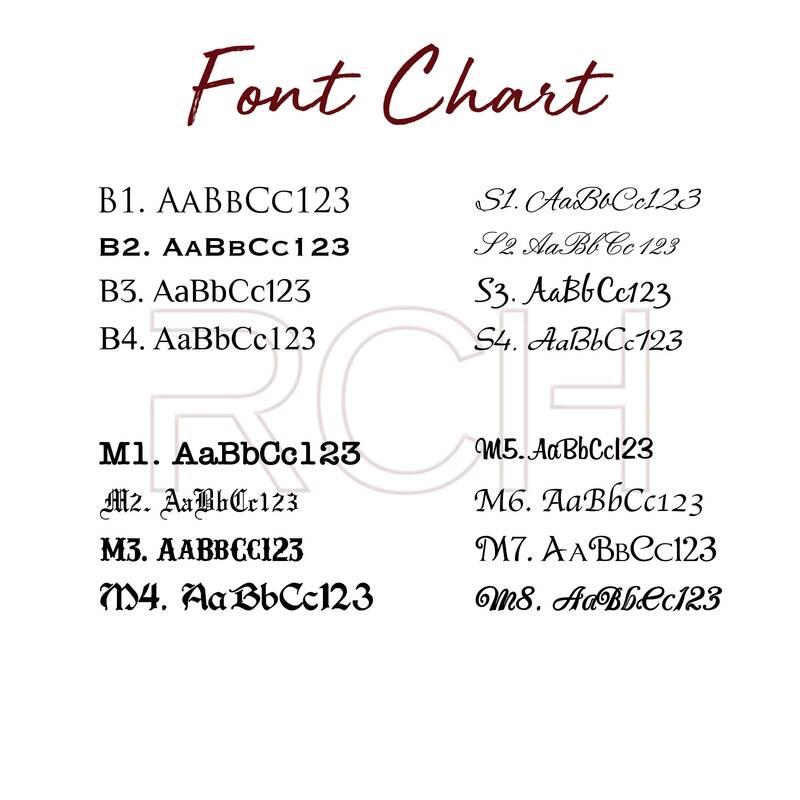 It is personalized with the information you provide us and comes with a magnetic backing attached to the wood for an easy placement on your shirt while avoiding the holes that a pin backing would cause. Need a company logo on the badge? We can do that! 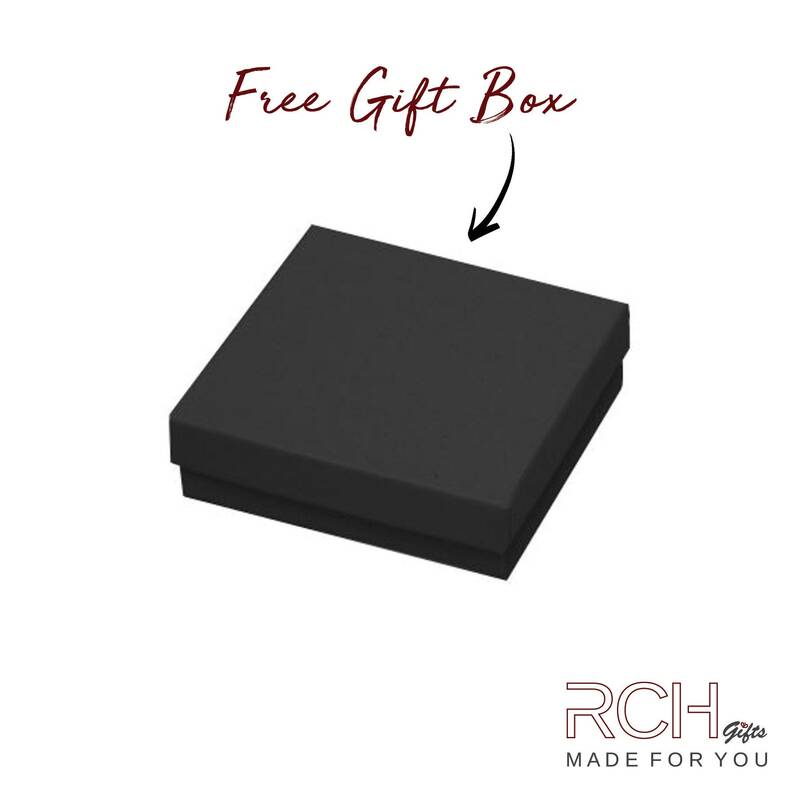 Please message us here or rchgifts [!at] gmail.com with the logo/image prior to purchase. Listing is for one badge, for more than one please select quantity desired from the drop down box. These are beautiful! They were designed and shipped very quickly. Very impressed with the whole experience. Super awesome customer service and beautiful quality !! Thank you soo much !!! This name badge is beautiful....exactly as described, and I’ve gotten many compliments on it at work. The shop was very responsive and helpful, and shipping was timely.